A 38-year-old man has been charged. 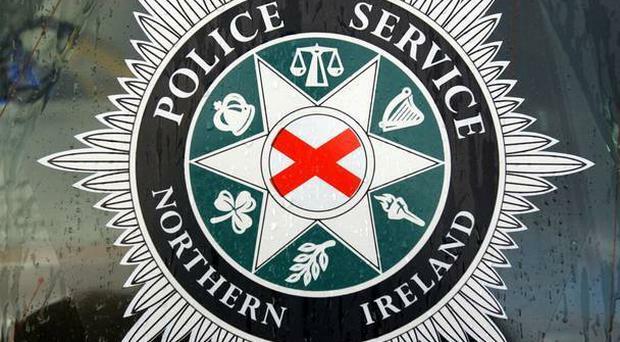 A 38-year-old man has been charged with a number of offences after three people were injured in an incident in Belfast. He has been charged with assault occasioning actual bodily harm and grievous bodily harm with intent and is due to appear before Belfast Magistrates Court on Saturday. Shortly after 8.30pm on Thursday police received a report a man and two women had been injured following an incident at a house in the Heatherbell Street area. All three were taken to hospital for treatment to their injuries which are not believed to be life threatening. A paint attack on a Catholic Church in Co Antrim is being investigated by police as a hate crime.